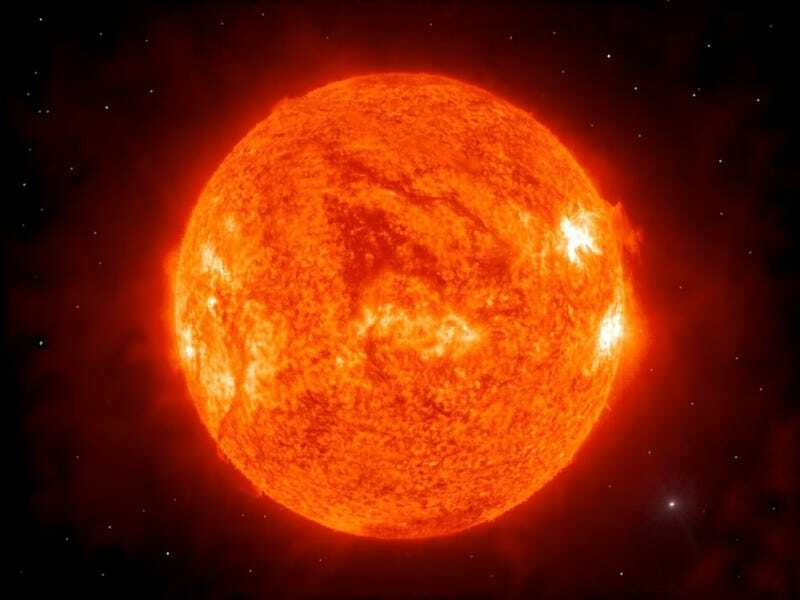 Since 2010, a woman from Galicia, Spain has claimed ownership of the sun. With some hot real estate on her hands—a circumference of 2,713,406 miles, all told—Maria Duran began selling parts of the fiery star on eBay at about $1 for 11 square feet a couple of years ago. Because eBay shut her operation down before she could cash in on her 600 sold orders, Duran is suing the online auction site for a cool $11,000. Can anyone just claim they own a celestial body and sell off plots of space land? The United Nations signed an Outer Space Treaty that forbids all nations from claiming territorial jurisdiction, but Duran found a fairly large loophole, reports USA Today, where the treaty does not ban individuals from staking claim. “I am not a stupid person and I know the law,” Duran said when she first announced ownership five years ago. A Madrid court says Duran has the right to take eBay to court. The trial will happen in the middle of next month, according to IBN. To make her solar scheme look more official, Duran registered the sun in her name with a local notary.